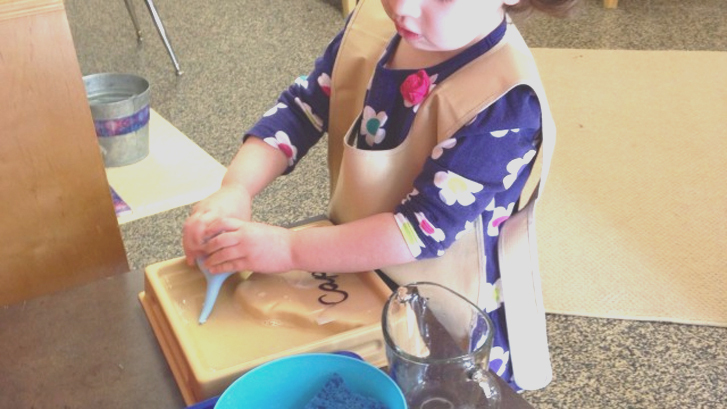 She explains, “Montessori classrooms are multi-age classrooms with student ages spanning over three years. This allows for a classroom community to grow —older students giving lessons or reading to our younger students. 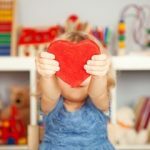 Everyone in a Montessori classroom experiences needing help, practicing asking for help – not just from the adults but also from other children, and everyone in a Montessori classroom experiences giving help. It works beautifully and creates very peaceful and supportive environment for learning to take place. Harmony Day School will host an open house on Sunday August 9th at 4:30 pm at Victory Lutheran Church at 2885 Rio Dosa Drive.